Do you find insults humorous? Or just insulting? 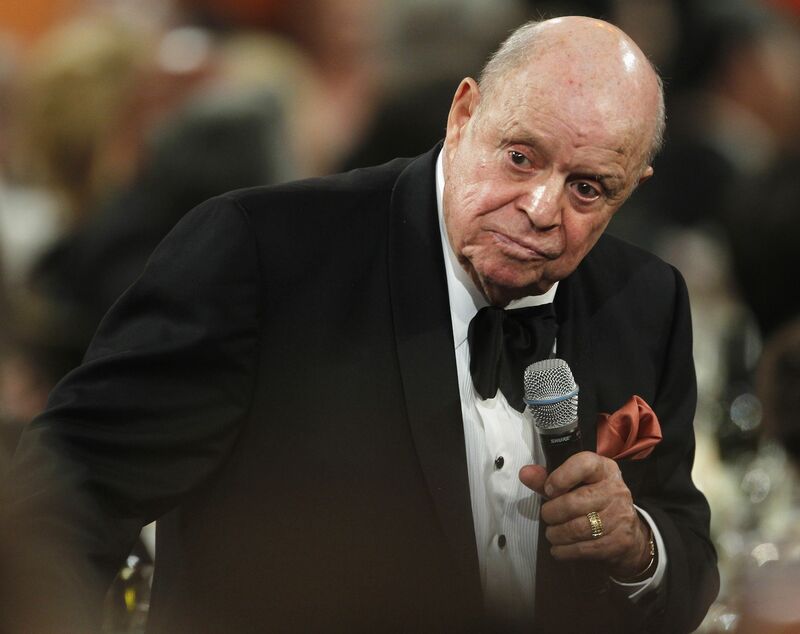 Don Rickles built a career turning insults into comedy. And it’s the standard recipe for most TV sitcoms. We used to laugh at the antics and situations of the characters (hence the name: situation comedy), but we’ve slowly evolved to where most of the humor comes from put downs. I’ll admit humor can exist in an insult. But something else dwells in the heart of an insult—something detrimental to our spiritual lives: a critical spirit. This critical spirit becomes more obvious when you listen to a stand-up comic. The ones that last—those who endear themselves to us—regale us with humorous situations or stories from their lives. But there is a Green Room full of wannabes whose entire shtick is nothing more than complaining about life. They mask it with humor, but call it what you want, it’s a bitter, complaining spirit. Why am I harping so much on comedy? Because comedy is prevalent in our culture. Humor is a great way to communicate. You get people laughing and they let their guard down. They listen better. That’s why I like to insert humor in my preaching. Unfortunately, the thing we’re listening to in other’s humor is too often a critical spirit. And that’s not healthy for them—or for us. 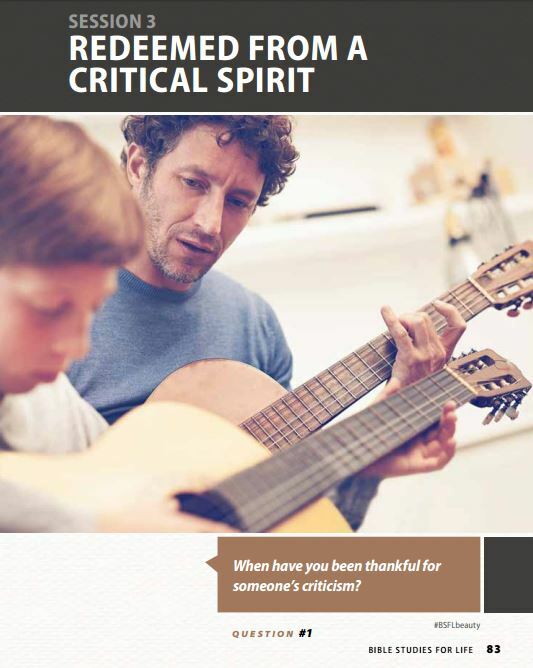 A critical spirit damages our lives. Instead of complaining about a situation, why not do something to improve it? And if we can’t do something about it—it’s out of our hands—what good is complaining going to do? It only embitters us and poisons those who hear our whining. Is it any wonder that Christians are known more for what we are against than what we stand for? I want to stand for truth, but I want to do it with grace and love. Otherwise, my critical spirit does absolutely nothing to point to Jesus Christ. 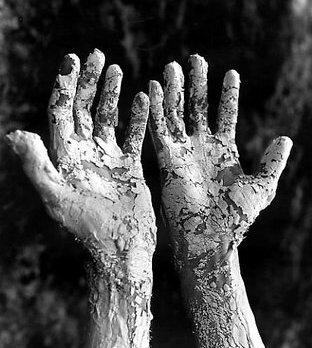 When Miriam complained against what God was doing through her brother Moses, God disciplined her with a rebuke, a bout with leprosy, and a week in the time-out corner of the Israelite camp (Num. 12). God dealt with her critical spirit, and in the end, Miriam was remembered for her leadership, not her lamenting (Mic. 6:4). I want the same to be said about me. This post supports the study “Redeemed From a Critical Spirit” in Bible Studies for Life.